Digital games are almost always priced the same as physical on launch, and they never really drop in price. Ubisoft attempts to explain why. Digital games are almost always a bad deal. Their prices on launch match those of retail copies. And although they’re more convenient, they don’t offer any resale value. Further, they always keep their launch prices for much longer than retail does, often leading to situations where a game’s price on PSN or XBL would be double that of its Amazon price. During last night’s Ubisoft call to investors, CEO Yves Guillemot shed some light on why this is the case. “Digital is more reactive than what we put in stores, but at the same time, it doesn’t react as fast on consoles than it does on PC,” Guillemot admitted. Guillemot gave the example of PC and how the market there is more aggressive in lowering prices post-launch. Though he did say that we’ll be waiting “little bit of time” for the same thing to happen on consoles as quickly. “On digital we will not sell [a game] for a lower price compared to physical. After a few weeks or few months things can change, and as Yves has been saying, sometime you might have a promotion on Amazon [that is] not on GameStop, but we can also react on the digital side,” added Ubisoft CFO Alain Martinez. 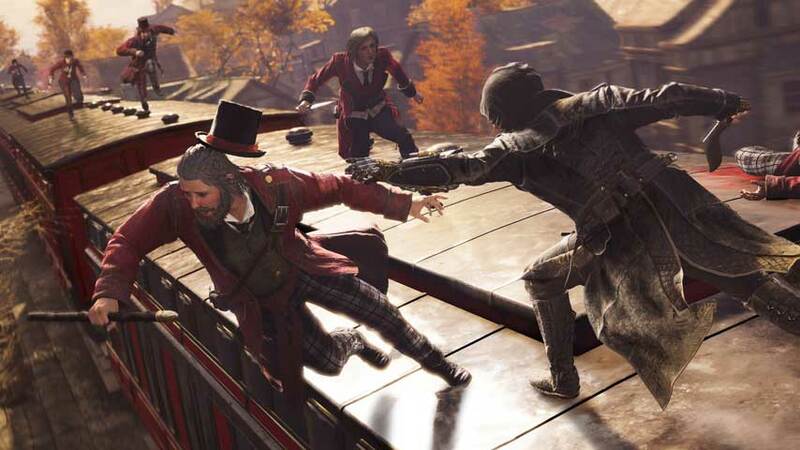 Ubisoft’s digital PC revenue is huge, though mostly owned to its PC-centric franchises.